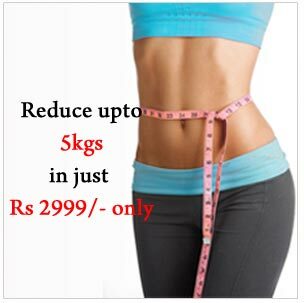 Weight loss programs focused only at lowering the scales offer short term solutions to dealing with weight issues. 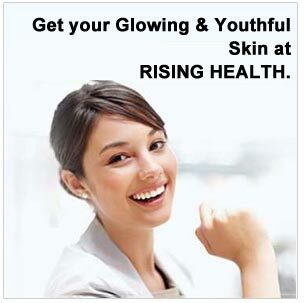 Rising health is India's leading nutritionist and a pioneer in creating health awareness. 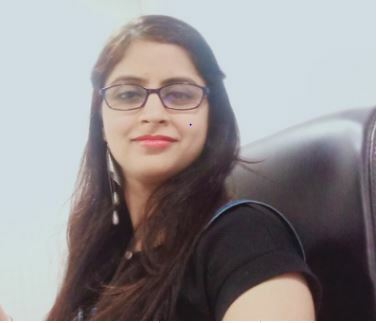 First time in India dr.swarnshika Sharma with an experience of 10 years, has done a wide change in natural health care movement by using " Food as medicine"
She is the first nutritionist who is working on a diet along with Ayurveda technology ( vaat/ pit/ kapha). As per dr.swarnshikha Sharma, a combination works better and diet & Ayurveda help people to regain total health. She along with her team of nutritionist and Ayurveda practitioners has been able to successfully manage lifestyle problems like obesity, digestive disorders, hypertension, high cholesterol, diabetes, menopausal complaints, arthritis, cervical, chronic fatigue, low immunity etc. Dr.swarnshikha Sharma is a well-known personality, who has developed a different holistic approach to diet and Ayurveda. Dr.swarnshikha Sharma has delivered talks to " Production house, movie channels etc to discover the simple way to stay healthy and fit". Dr.swarnshikha Sharma was also invited at the movie premiere of "Fuddu and ye picture Pakistan me ban h". 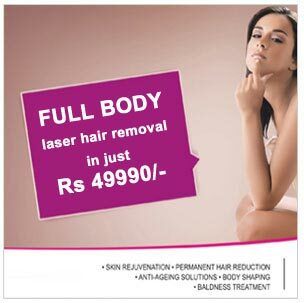 She has delivered health talks to movie stars like Chunky Pandey, Upasana Singh, Aditi Sharma. She also has been invited to Dehradun university and institute of vocational study, Delhi for students healthy lifestyle and well being. Dr.swarn Shikha Sharma in her own small way is trying to make a difference to people's lives. She has discovered simple tools that can improve the health of many people who feel uninspired, unhealthy, and unhappy.